Toyota Australia has posted an after tax profit of $236 million for the financial year ended 31 March 2016, which represents a 22% increase compared to the previous financial year. 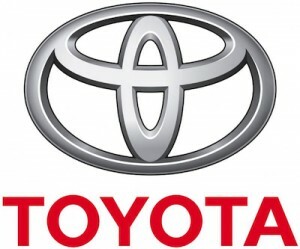 Toyota said the result was underpinned by strong vehicle sales across all major segments, with 209,252 Toyota and Lexus vehicles sold locally and 64,605 vehicles exported during the 2015/16 financial year. “It has been extremely pleasing to see our employees continue their dedication and commitment to achieve our company goals. Their ongoing engagement has helped us to achieve these positive results,” Toyota Australia President Dave Buttner said. The company also informed that it has incurred restructuring costs of $81 million in this financial year due to the 2014 announcements that it would stop manufacturing in Australia and consolidate its corporate operations by the end of next year.